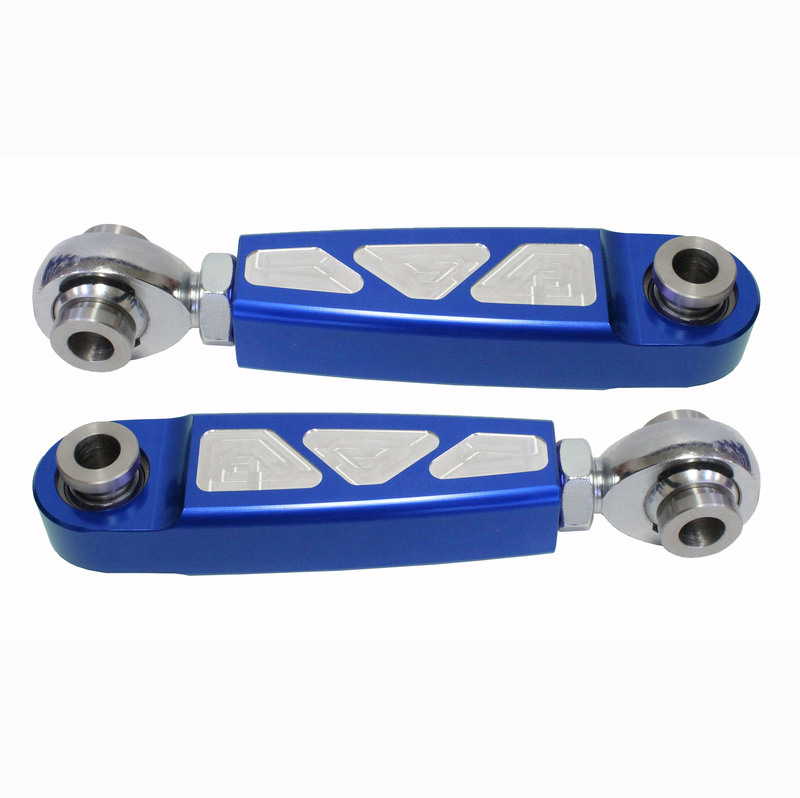 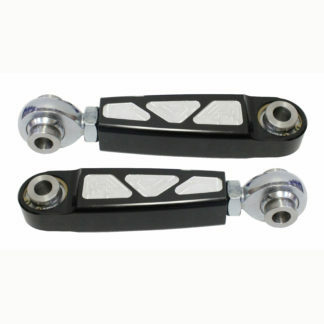 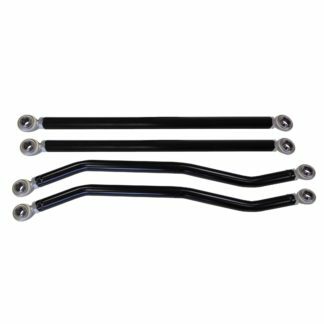 Billet Aluminum Adjustable Front Sway Bar Links. 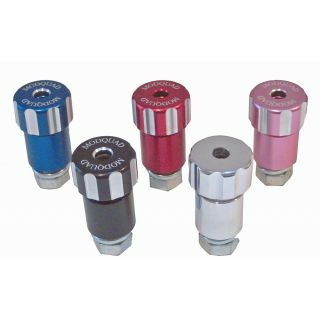 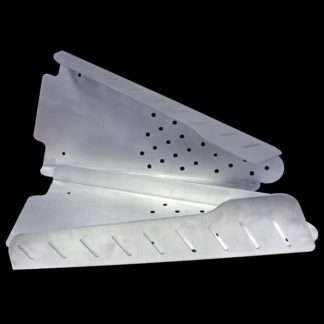 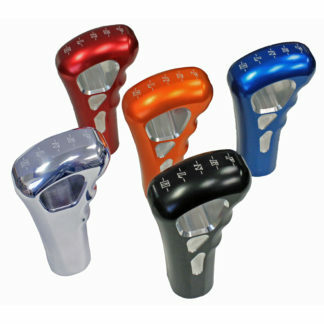 Manufactured from Solid Billet Aluminum with 5/8″ FK Rod End and 5/8″ Spherical Bearing for Maximum Strength. 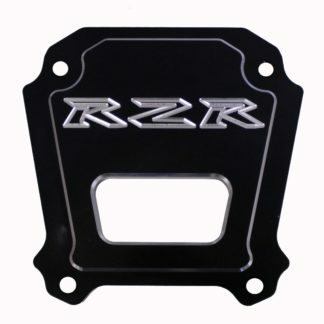 Fits RZR XP 1000 & XP Turbo Through 2019, 10MM Bushings.